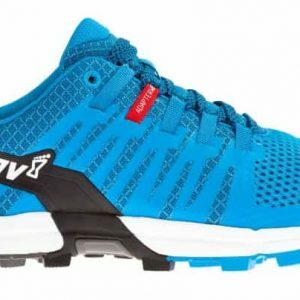 Take essential accessories to your route or trail running with the Hoka One One EVO R F-Light. 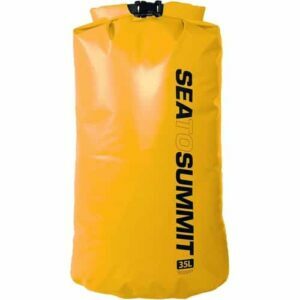 Constructed from ripstop fabric, it provides excellent durability and wear and has the ability to hold up to 7 litres of storage. Easy access to your gear whilst you are on the go is provided thanks to the wide opening. 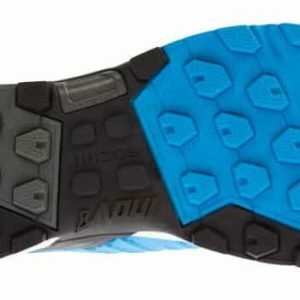 Ultra lightweight and water repellent, the Evo R F-Light features a mesh padded back, allowing increased breathability and comfort and an airback control system, providing quick drying ventilated carrying comfort. A perfect body fit can be achieved thanks to the large anatomical front straps with a lateral velcro adjustment. Meanwhile a chest strap and elastic waist belt provides additional security and comfort. An inner mesh pocket inside the main compartment comes in useful for storing your personal belongings, whilst multiple pockets within the backpack provide a range of alternative storage options. There are 2 internal compartments for easy organisation and quicker access to your gear and 3 front pockets as well as 1 zip pocket providing space to store water, food and gels. Ripstop Fabric – Provides excellent durability and wear. Hydration Pocket – For a 1L volume bladder (not included). 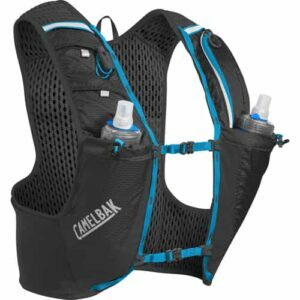 Airback Control System – For quick-drying, ventilated carrying comfort. 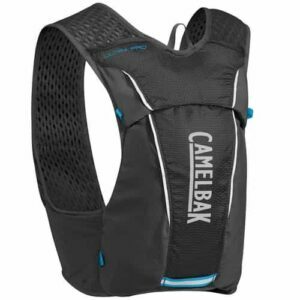 Wide Opening – For easy gear access, with inner mesh pocket for storing your personal belongings. 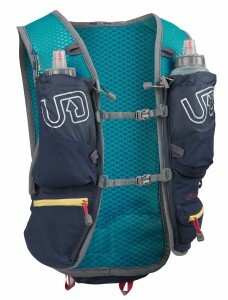 3 Front Pockets – Ideal for water/food/gels. 1 Front Zip Pocket – Ideal for mobile/cards. 2 Internal Compartments – For easy organisation. 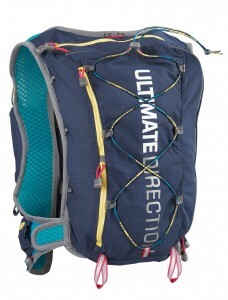 Ultra Light – Minimum weight so you can concentrate on your performance. Large Anatomical Front Straps – With lateral velcro adjustment for a perfect body fit. 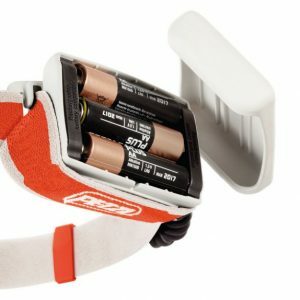 Chest Strap – With integrated whistle. Elastic Waist Belt – For a secure fit. Water Repellent – Provides protection against the elements. Mesh Padded Back – Promotes increased breathability and comfort. Simpele hoofdlamp met verstelbare band voor donkere dagen . Altijd al een lange trailrun willen rennen of ga je er graag op uit als de zon achter de horizon is verdwenen? Dan kan deze hoofdlamp Reactik van Petzl jouw ideale partner worden tijdens dit avontuur. Met 220 Lumes is dit de lamp voor dynamische, intense activiteiten. De lamp is voorzien van de Reactive Lighting Technologie. Dit betekent dat tijdens de activiteit de sensor de lichtintensiteit analyseert en zich aanpast naar de wensen van de gebruiker. Er zijn drie standen, max power, standaard en max autonomy. Ook beschikt de hoofdlamp van een rood licht stand voor nachtvisie. De lamp is compact en oplaadbaar.